Constructivism has been traded as a new paradigm by its advocates, and criticised by its opponents as legitimating deceit and lies, as justifying a trendy post-modern “Anything goes”. 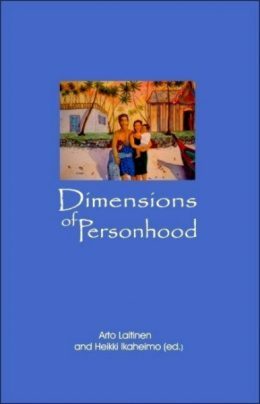 In this book, Bernhard Poerksen draws up a new rationale for constructivist thinking and charts out directions for the imaginative examination of personal certainties and the certainties of others, of ideologies great and small. 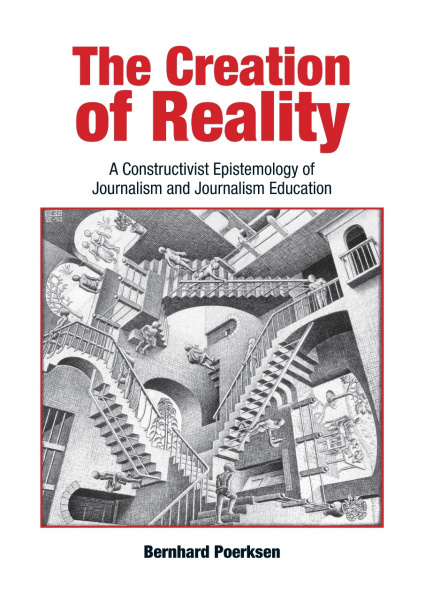 The focus of the debate is on the author’s thesis that our understanding of journalism and, in particular, the education and training of journalists, would profit substantially from constructivist insights. 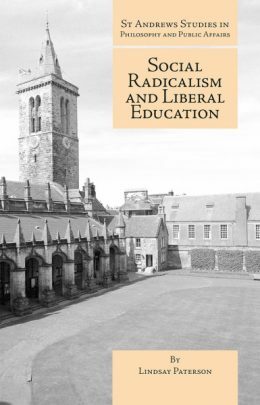 These insights instigate, the claim is, an original kind of scepticism; they provide the underpinnings of a modern type of didactics oriented by the autonomy of learners; and they supply the sustaining arguments for a radical ethic of responsibility in journalism. Bernhard Poerksen, b. 1969, after six years as professor of journalism and communication studies at the University of Hamburg, is now professor of media studies at the University of Tübingen, Germany. He studied German, journalism and biology in Hamburg and the USA (Pennsylvania State University), worked as a trainee with Deutsches Allgemeines Sonntagsblatt, and has been active as a journalist and an author of books for over ten years. His essays and commentaries, reports and interviews, appear in many daily and weekly newspapers. 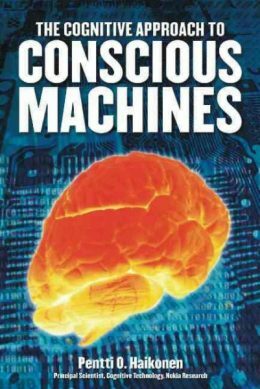 He has also published numerous articles in scholarly journals and books; his books on cybernetics and constructivism (e.g. Understanding Systems, with Heinz von Foerster; From Being to Doing, with Humberto Maturana; The Certainty of Uncertainty. Dialogues introducing constructivism) are available in German, English, Spanish, Danish and Italian versions. In 2008, Bernhard Poerksen was voted ‘Professor of the Year’ in the category Humanities, Social and Cultural Studies.